In the United States approximately 150,000 computers are disposed of every day while, at the same time, an estimated 48 million people in the U.S. do not have access to a home computer. 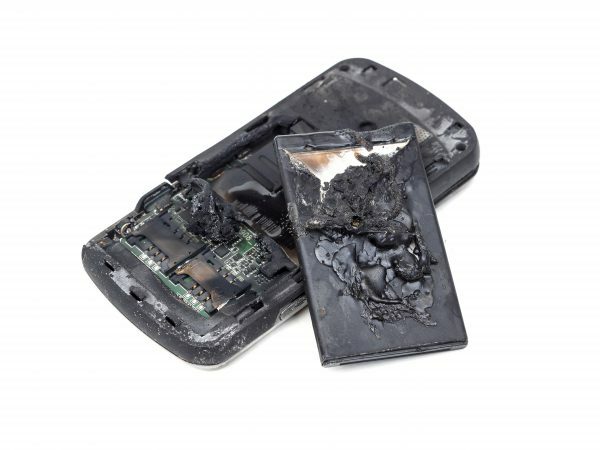 Comprenew is a nonprofit electronics refurbisher and recycler, committed to giving your retired electronic devices new life, whenever possible. 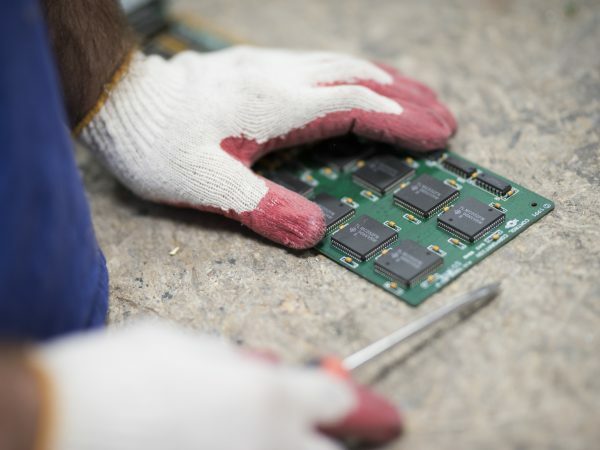 We maintain the highest international standards in electronics recycling and data security, ensuring your confidential data is never compromised. We’ll even come to you by offering unmatched transportation services of your unwanted electronic material. 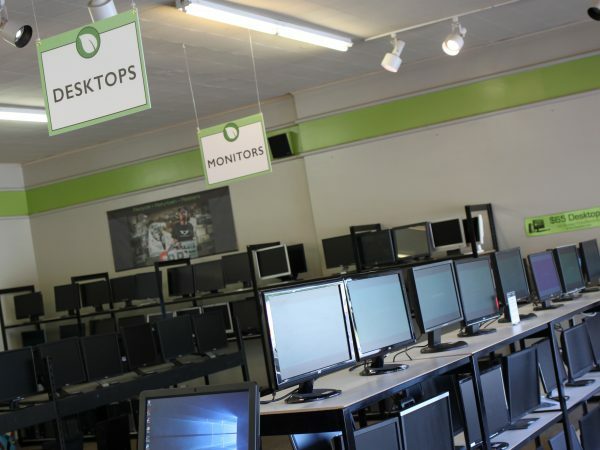 We also offer affordable refurbished products at 3 retail locations in west Michigan, and have 23 e-waste collection sites throughout the Midwest. Additionally, we provide job-readiness and computer literacy programs to under-served members of our community. By choosing us as your electronics recycling, data destruction, or ITAD provider you can feel good about helping us create a sustainable future our community and our planet. 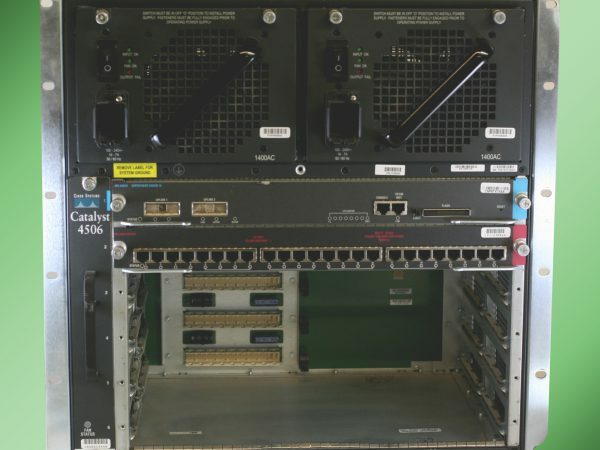 You can help close the technology gap among at-risk and low income people in our community by supporting Comprenew Connect. "Comprenew is easy to do business with because of their “we take all electronics” attitude about recycling. Pick up service is dependable, scheduled the same day every week, and are very accommodating. We never have an issue with Comprenew." "West Michigan Creation Care has been partnering with Comprenew for six years. We keep coming back because the relationship works so well. Values-in-action are important to us. Comprenew's ability to leverage multiple positive values simultaneously is outstanding. We appreciate Comprenew's commitment to the environment, recycling, community values, and community development." "The Gerald R. Ford Job Corps Center has worked with Comprenew now for over a year and is very appreciative of the time, dedication, training, and professional opportunities that Comprenew has been able to provide our students. 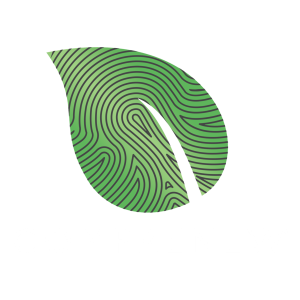 Comprenew has a been an excellent community partner and we look forward to a long lasting relationship with their organization." environmentalism, or enabling digital access within our community? We could use your help!